A few years ago, when you bought your house, you had no problem eating your Indian takeout on the couch, in front of the TV. You used your kitchen island as your food prep area and this is also the spot where you served your very frugal homemade specialties. But times have changed. Right now, you feel ready to grow your family and prove that you are a wonderful host who can organize amazing gatherings. Naturally, a new dining table is in the center of all your ambitions. 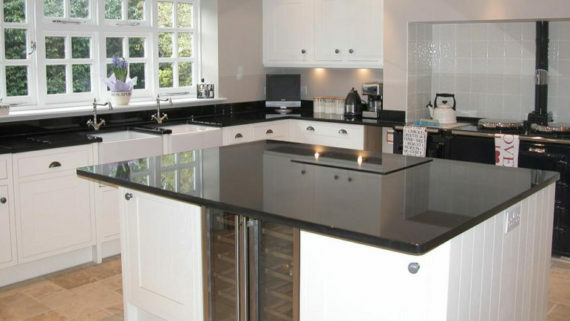 But with so many shapes, sizes and design particularities available out there, choosing the right one for your upcoming kitchen remodelproject can be quite a challenge. To make things easier for you, we are going to show you that it is actually possible to select the perfect dining table in three easy steps. Rely on Precise Measurements. 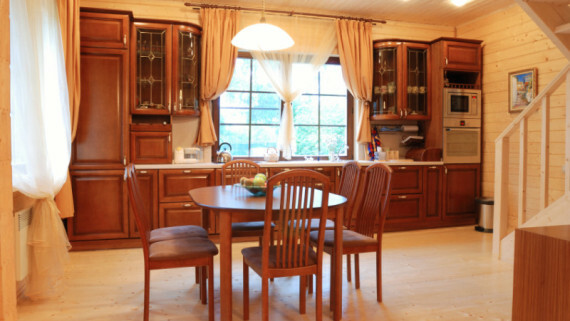 You should be looking for a dining table that fits in your kitchen and does not make it seem cluttered. How big should it actually be? This depends on how many people you wish to accommodate. As a rule of thumb, every single guest will need two feet of space to be able to enjoy a nice, relaxing dinner without rubbing elbows with his neighbors. Easy access inside and outside the room is another aspect that you should focus on. This is precisely why you should consider leaving anywhere from 42 to 48 inches between your new dining table and your walls. Opt for Your Favorite Shape (and Make Sure It Matches Your Environment). 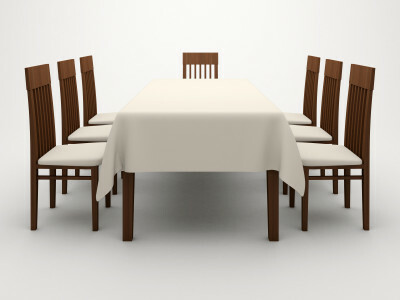 After determining the ideal size and placement, identify the best shape for your new dining table. Round ones will enable you to save space, so they are great for tiny kitchens. Square wooden ones are extremely versatile and go well with most kitchen styles. You can add this element to a contemporary kitchen, but you could also make it match the minimalist look or a neo-rustic industrial one. Choose a Table That Will Be Compatible with the Rest of Your Furniture Pieces. At the end of the day, it is extremely important to opt for a dining table that is fully compatible with all the rest of your furniture pieces and the overall look and feel of your kitchen. For instance, it’s hard to believe that a custom dining table made from reclaimed wood could ever find its place in a shiny, modern environment with glowing stainless steel appliances and custom kitchen cabinets with superb hardware and an extensive use of the finest glass. In this case, a round pedestal table with a nice finish would be a better match for your space. Add a few clear acrylic chairs and your job is done. 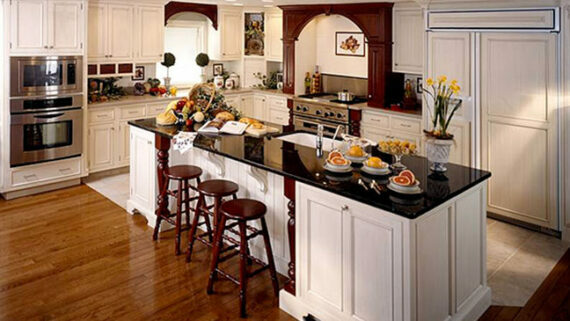 For more inspiration and smart kitchen remodel ideas, just give us a call and tell us more about your project. 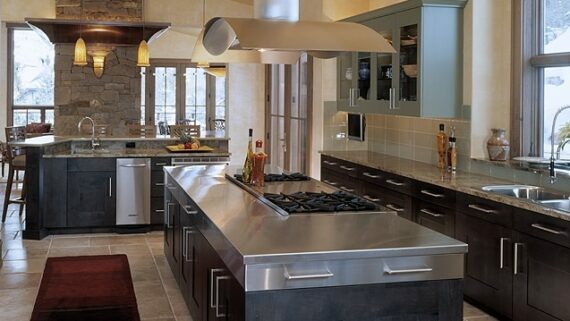 At Modern Kitchen, we have what it takes to help you make your kitchen tell your story.